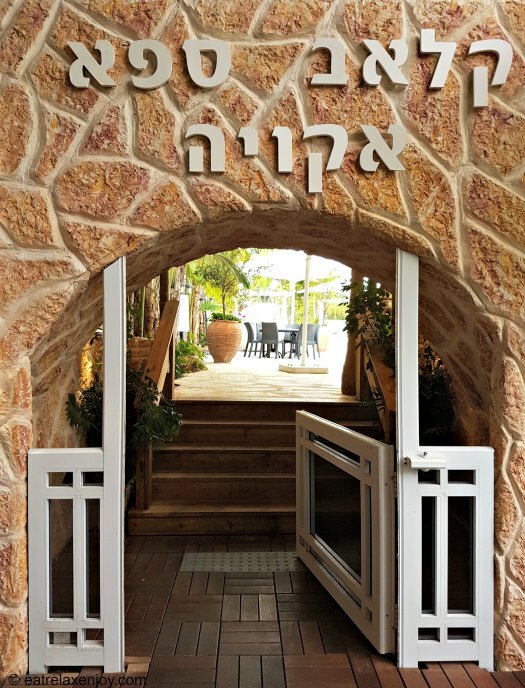 Hamei Yoav and its Akoya Club Spa are a spa lovers’ paradise – thermo-mineral baths, waterfall, massage showers, wet and dry saunas, Phyto sauna, Jacuzzi, fish pedicure, massage and beauty treatments accompanied by rich breakfast and lunch buffet with cold and warm drinks, ice-cream and free wine. 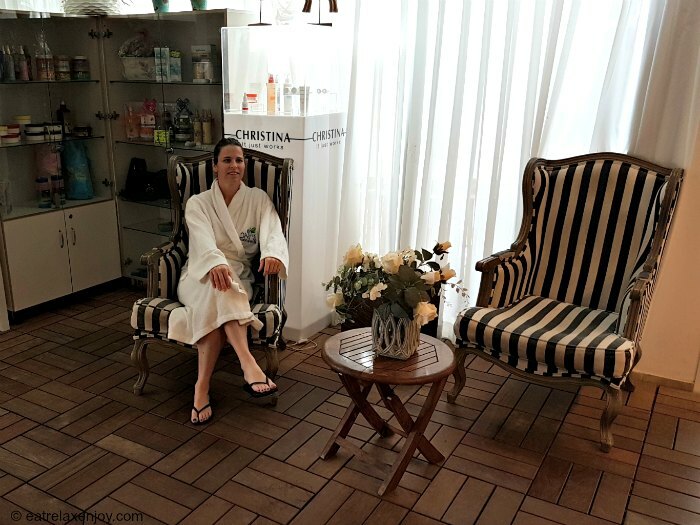 I went to Hamei Yoav for a full day of spa and pleasure and here are the details. We arrived to Hamei Yoav at 9am. We got lockers keys, and a voucher for a robe and towel at the reception. We entered the beautiful gardens of Akoya Spa Club. 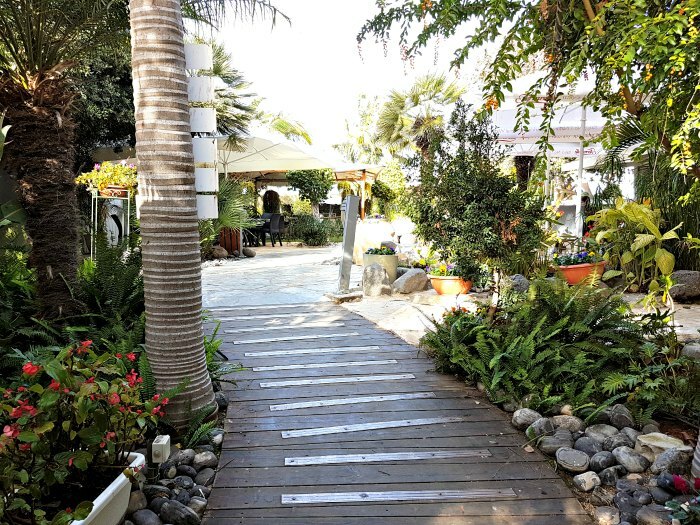 Akoya’s area includes a spacious garden with many seating areas, hammocks and recliners surrounded by trees, flowers, waterfalls, fish ponds, and ornaments. It is the perfect area to relax, or spend time with friends. 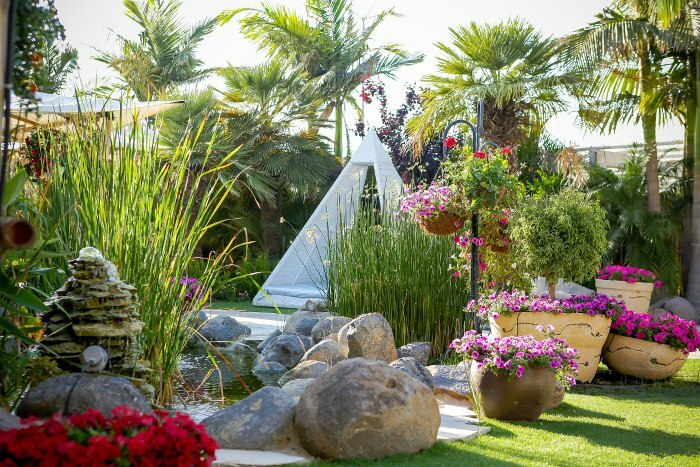 In the following photo, the white triangle is a kind of cabana, there are a number of them around Akoya Spa gardens. 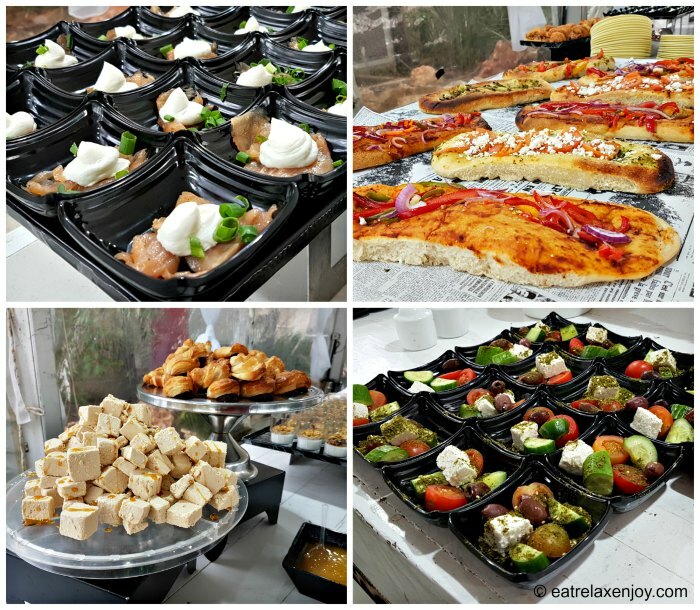 We started with a light breakfast – warm Focaccia bread, tuna croissants, and other dairy hors d’hoeuvres. The meal included also granola and yoghurt, pastries and Halva, coffee, and tea. Following that we went to dip. Hamei Yoav has 9 mineral pools rich with Sulfur at around 39’ Celsius (102F). 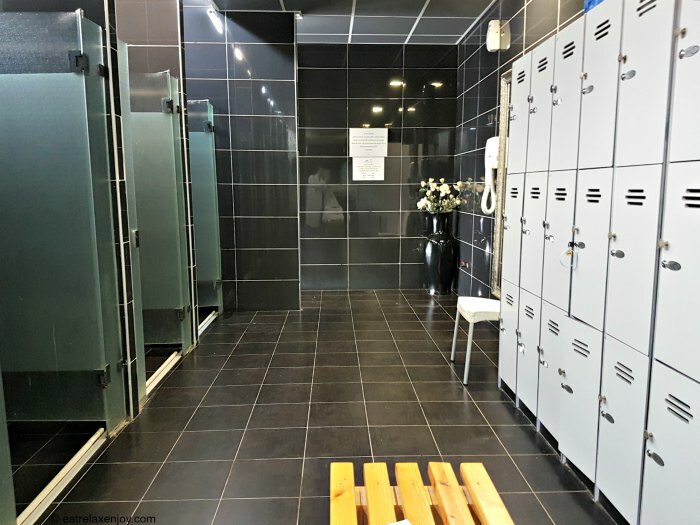 There are also massage showers, fresh water Jacuzzis and wet and dry saunas. 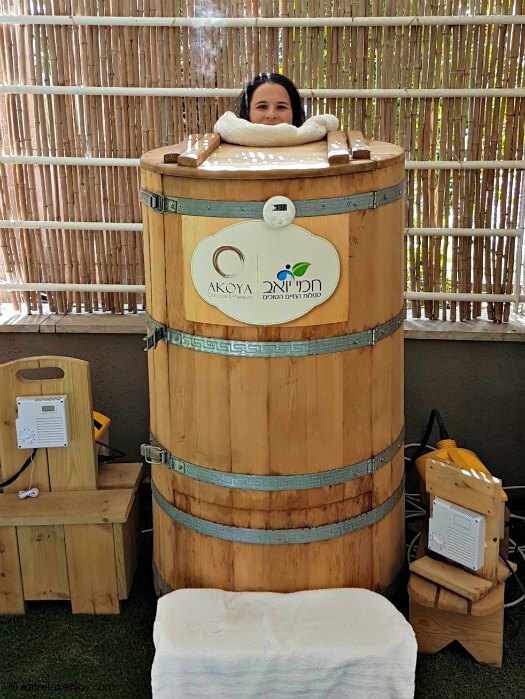 The best sauna is the Phyto-sauna located at the Akoya gardens. 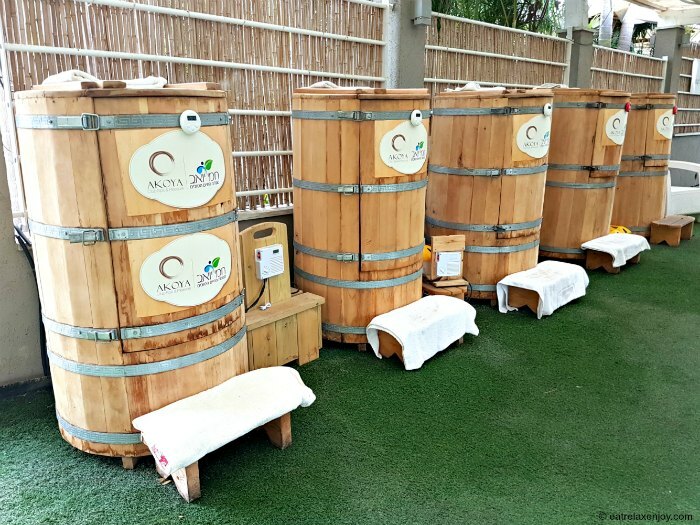 The Phyto-sauna is a barrel. You sit inside on a bench and the head sticks out of the top of the barrel. This way you are in the sauna but your head is in the fresh air. That’s fantastic – I loved it! And if this isn’t enough – let’s groom our feet. 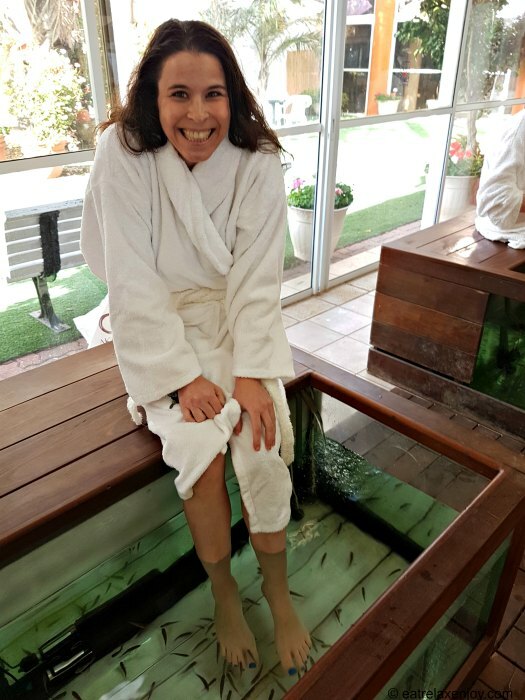 In the main hall, near the thermo-mineral pools there is a fish-spa – fish pedicure. A dozen of fish tanks with benches full of hungry fish are waiting to munch the skin of your feet and make them softer. Don’t worry, these are not piranha, we laugh, it is tickling at the beginning, then quite addictive. The fish spa is included in the Akoya Spa packages. After softening our body and feet in all the pools, saunas, and Jacuzzis, it is time for a massage. Akoya has an elegant spa with professional therapist. The massagist gave me a Swedish massage strong enough to relax stiff muscles pleasantly. I heard they have a special treatment with an Aromatic candle – worth checking! And if all this makes you hungry – us too! The Spa package at Akoya includes a Kosher meat meal buffet style. 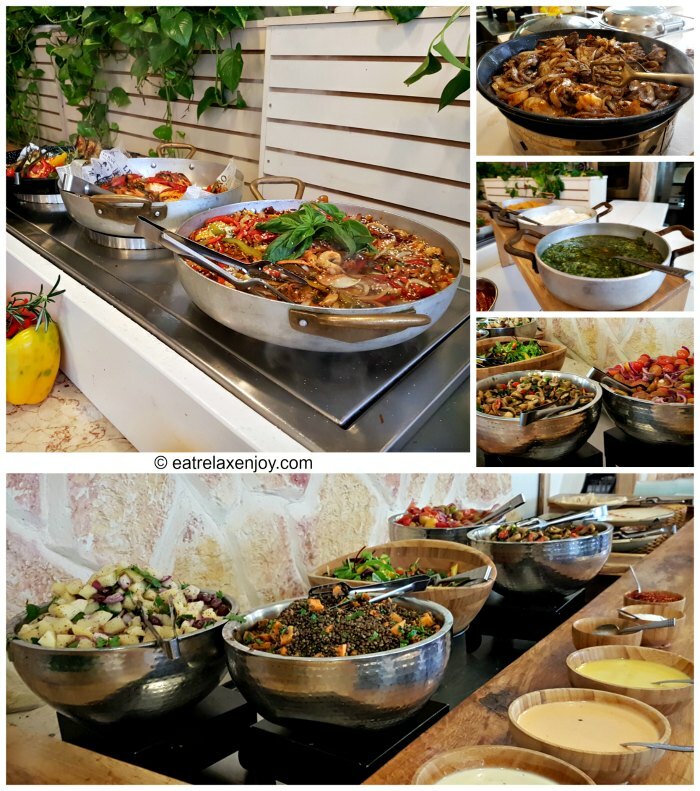 The buffet is very rich and includes a salad bar, soups, and a number of main dishes. When I was there they served Kebab, Asado, chicken liver and boneless chicken thighs with a number of vegetables and sides. 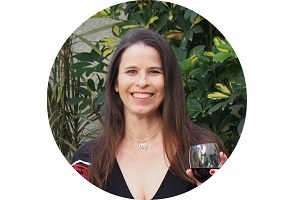 There are free drinks, including wine. 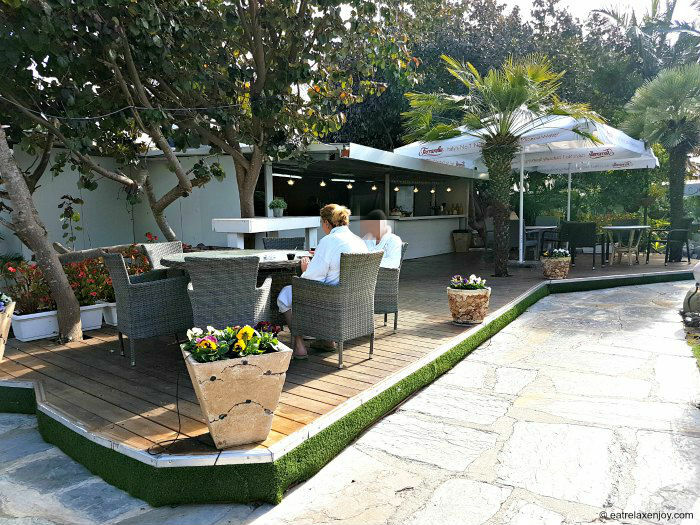 After lunch, we moved to the garden bar for some ice-cream. They serve here the breakfast buffet on nice days. At the end of the day, it is shower time. The showers are elegant and comfortable. 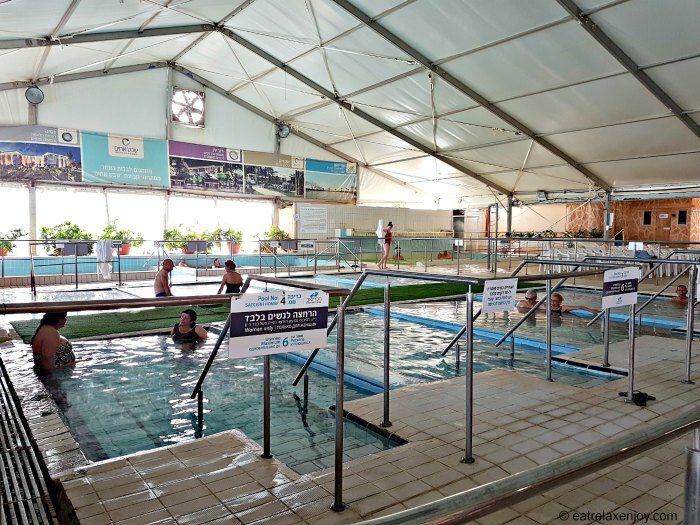 Some practical information: Hamei Yoav and Akoya Spa are located between Ashkelon and Kiryat Gat, about 60 kilometers south of Tel Aviv and 70 kilometers from Jerusalem. 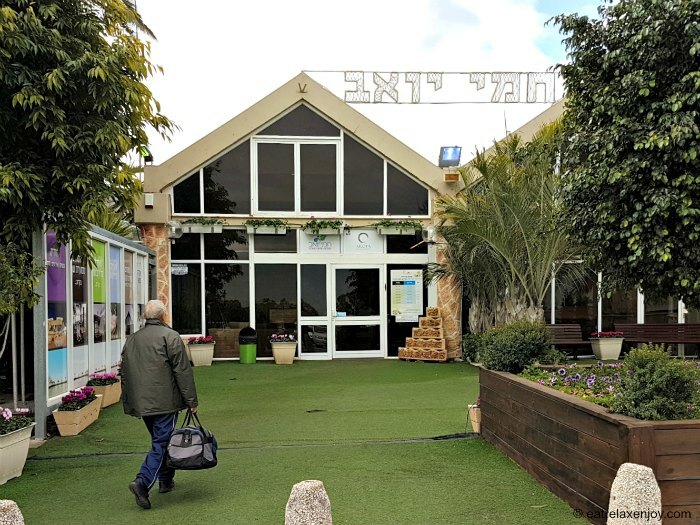 Entry to Hamei Yoav includes the thermo-mineral pools, jet showers, wet and dry saunas, Jacuzzis, and a nice indoors and outdoors picnic area. There is a gift shop and a restaurant in the main pools hall. Akoya Spa Club offers Spa packages including everything that I described here, with or without massages and spa treatments.